Mazda’s MX-5 Miata has just been updated, and it’s finally got the power to match its good looks. There’s now a stout 181 horsepower on tap, which is definitely more than enough to generate huge smiles in the spritely roadster. 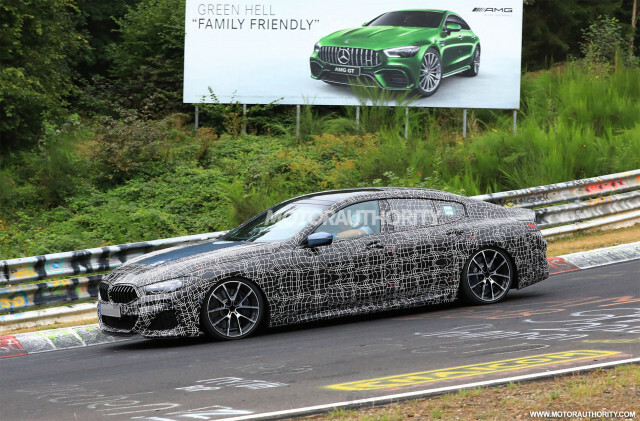 BMW is out testing its new 8-Series Gran Coupe. It’s due on sale in late 2019 and will fill the void of the 6-Series Gran Coupe that BMW will soon phase out, and yes there will be an M8 variant. Another vehicle out testing is a redesigned Mercedes-Benz GLE Coupe. The current generation doesn’t look bad but this new one looks to feature a sleeker, more athletic look.